Due to our continued growth we are now looking to recruit an experienced CNC Turner and a CNC Miller. Both roles offer the chance to work for a reputable growing Precision Engineering Company based at Hoyland in Barnsley. The candidate will be responsible for understanding engineering drawings, programming from scratch if needed, selecting tooling, setting and operating the CNC Milling machines 3/4/5 axis machinery. They will be involved in producing batch work and one offs with tight tolerances. The candidate we would have worked with larger turned components not hand sized turned parts. They will need to be able to programme, set and operate CNC Turning machines working to tight tolerances. Check daily design requirements; liaise with production colleagues to ensure targets are met. Quality activities and strategy to be followed. Relevant Engineering Qualifications or Engineering apprenticeship. 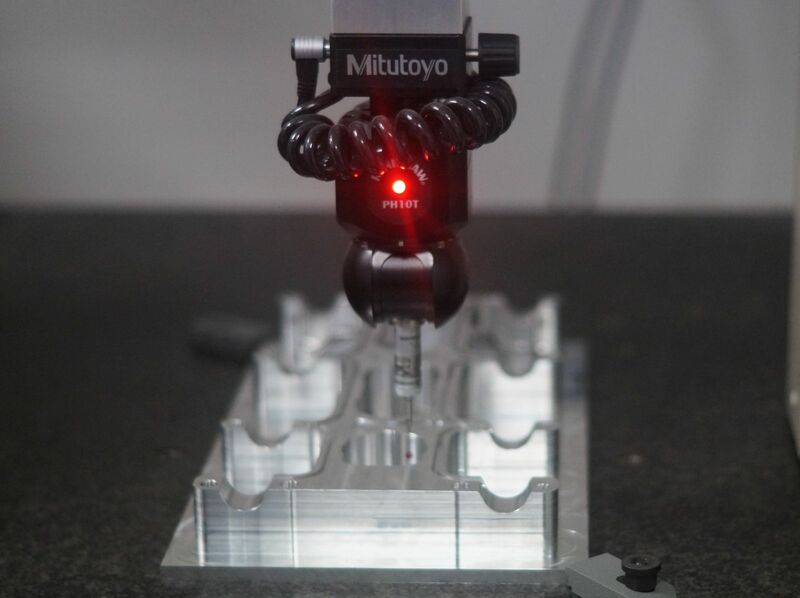 Be able to check parts visually and using measuring equipment, CMM Experience would be an advantage. Good communication skills and capable of working as part of a close team. Flexible and cooperative attitude combined with a strong work ethic. Be willing to work shifts if required. Due to our continued growth we are now looking to recruit an experienced Quality Control engineer. The role offers the chance to work for a reputable growing Precision Engineering Company based at Hoyland in Barnsley. 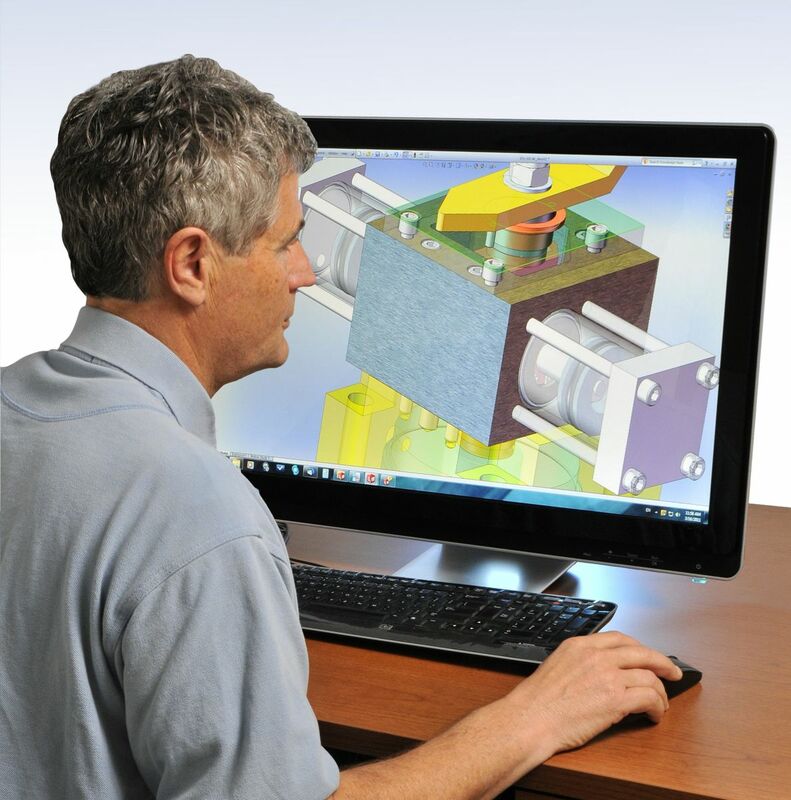 Due to our continued growth we are now looking to recruit an experienced CAD/CAM Programmer/CNC machine setter. The role offers the chance to work for a reputable growing Precision Engineering Company based at Hoyland in Barnsley. HNC or equivalent engineering qualifications would be desirable. 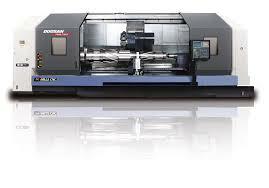 Experience of 3/4/5 Axis CNC machine programming, setting and operating.